Since Ontario moved to cool the housing market in Toronto, there has been a drop in Canadian housing starts by 8.6 per cent, incited by a massive pullback in new home construction. 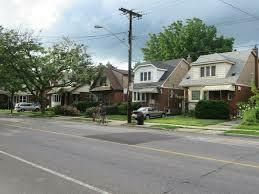 Benjamin Reitzes, the Canadian rates and macro strategist at BMO Capital Markets said the story in May was the big drop in Ontario, following the new housing rules the province implemented on April 20th. According to him, Toronto starts dropped 44.4 per cent, following a 22.7 per cent decline in April, to about 22600. That was the lowest for starts in the city since September, 2014. He added that we shouldn’t be surprised if activity remains subdued for at least a few more months as the housing market digests the changes. The surge in existing home supply we’ve seen over the past two months could also help restrain home building activity as buyers have more choices. A provincial decision made of 16-point plan including a 15 per cent tax on foreign buyers was taken to cool the housing market which led to the decline in Toronto and around Southern Ontario. This plan comprised tougher rent control rules which restrict how much landlords can charge tenants in buildings constructed after 1991. This move impacted condo investors looking for income property. This cooling in the market is definitely one of the biggest news for one of Canada’s largest banks. TD Economists Michael Dolega and Diana Petramala wrote in a recent research note:”this week’s Toronto Real Estate Board’s data makes official what we expected: the GTA market is following in Vancouver’s footsteps”. 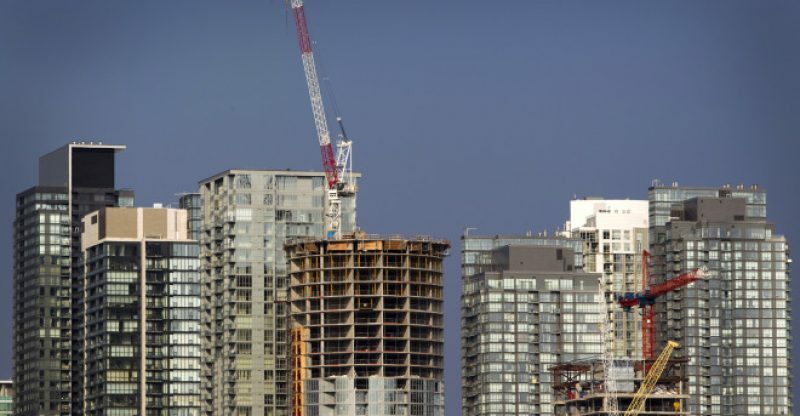 “Tighter housing policies have helped to kick-start a soft landing in the GTA housing market, while gradually rising interest rates later this year are likely to help solidify it”. “The spike in listings in Toronto will put more downward pressure on prices through our forecast horizon than we have seen in Vancouver”. The bank referred to it as a “welcome cool-off” of the hot market. According to the bank, the market, which h as long been in favor of sellers has returned to a more balanced state. Home price growth is then expected to temper in a very sharp manner. May sales were 20.3 per cent from a year ago and average prices dropped 6.2 per cent from April, as the Toronto Real Estate Board reports. Brian Johnston the chief operating officer of Mattamy Homes says there is always a lag between starts and sales, if at all there is any start, it is not reflecting the slowdown in sales that he is now seeing. “ I can tell you sales have dropped, we are seeing that in our offices. It’s a reduced level of activity. It’s noticeable but it’s not like 1989 when markets dried up. Sales are just a little lumpier. Before everything just went. You opened a sales office and pointed people to the desk to sign a contract”, Jonhston added. Josh Nye, an economist with Royal Bank of Canada noted Canadian housing starts for 2017 are still on their strongest pace in five years but he expects a cooling in the second half of the year. Nye said it seems a bit early to attribute this decline in Ontario to regulatory changes that began to cool the city’s hot resale market in April. Starts usually lag resale activity, so they think the true regulatory-induced slowdown will take hold later this year. 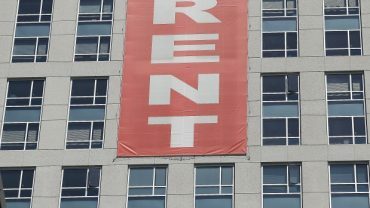 What lies ahead of Canada’s rental market?